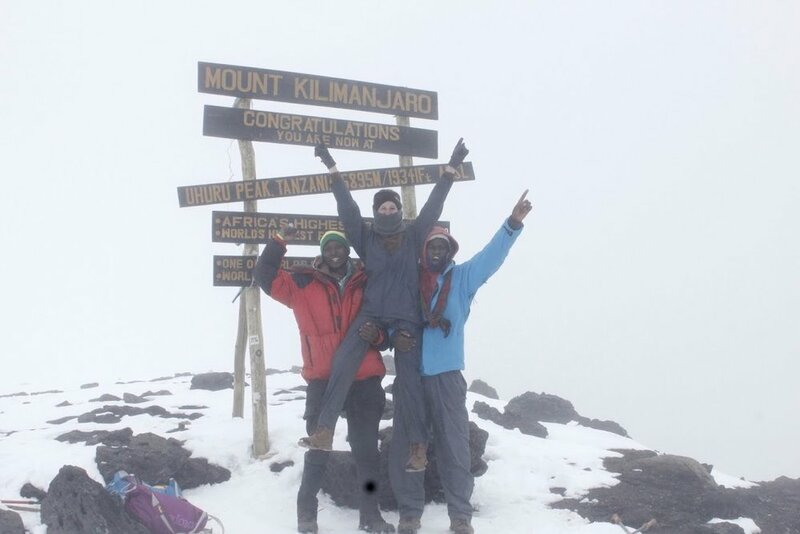 Kilimanjaro is technically climbable all year round! Yet, when planning a trip, you must consider the potential for cold weather and rainfall. Because Mt. Kilimanjaro is close to the equator, you don’t have to worry about the extreme winter and summer weather conditions; instead, you have to consider the dry and wet months of the year. Though the mountain is open all year, the best time to venture up the mountainside is during the dry season. March, April, and November are generally the wettest months on Kilimanjaro, making these months not ideal for trekking up to mountain. There are two different “trekking seasons” which are generally considered the best times to climb Kilimanjaro: 1) January-March and 2) June-October. These months are generally a bit colder than June-October, which means that you will have a better chance of seeing snow as you get closer to the summit. Yet, before you start to think of this as a negative thing, consider that the paths are much less crowded during this time of year! This season is much warmer than January-March, meaning that you will not have to face the snowfall! Yet, it also coincides with summer holidays in Europe, meaning that certain paths will be much busier during this time of year. Despite the time of year you choose to hike, your guide is an important factor in making your experience an enjoyable one. Meet your Acanela guide, Abdul! Abdul has been leading groups up to the summit of Mt. 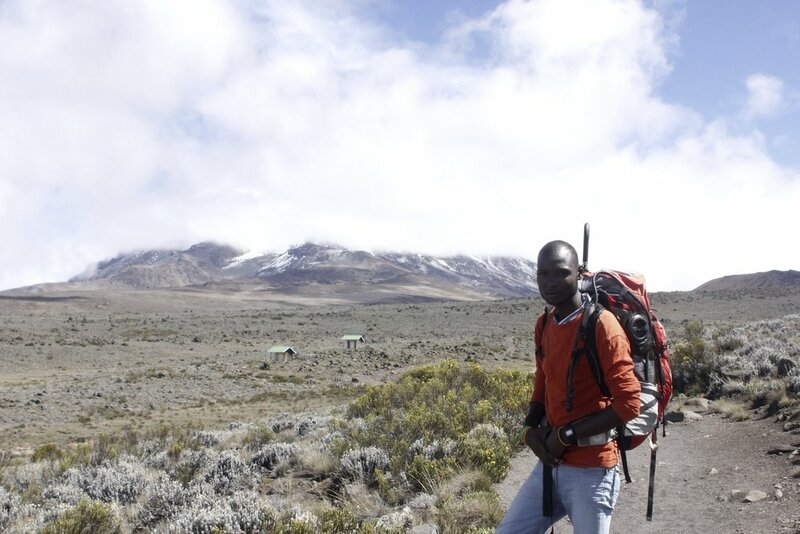 Kilimanjaro since 2005, and, in 2015, with the help of the Acanela team, launched his own tour business. Join our adventure trip to Kilimanjaro, and Abdul will be your friend for a lifetime! No matter what time of year, you can expect one of the most adventurous experiences of your life! Would you like to join us?